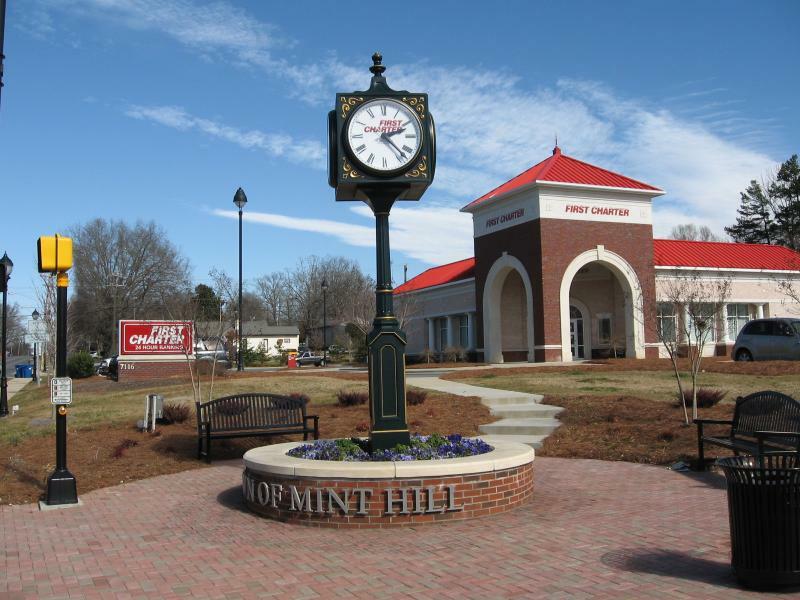 Founded in 1750, Mint Hill is steeped in all the traditions and charm of a small Southern town but just minutes away from the international city of Charlotte with all of it’s conveniences of a modern lifestyle. The Town of Mint Hill includes approximately 300 businesses and is in close proximity of excellent public and private schools, several country clubs, private and public golf courses and numerous recreational venues and parks. Located a mere 19 miles west of Charlotte Douglas International Airport, Mint Hill’s quaint location provides busy residents a welcoming, relaxing pace of life to call home. Look Who’s Planning Their Move to Mint Hill… Shouldn’t You? • A brand new school, Bain Elementary, is currently under construction and will serve the children of Cheval. • Childress Klein Properties is building a Regional Mall called The Bridges of Mint Hill, backed by The Howard Hughes Corporation. • Harris Teeter, nationally ranked in the Top 10 Best Grocery Store Brands by Consumer Reports, has a planned opening by this fall in Downtown Mint Hill. • Carolina Medical Center is building a new medical building, currently under construction. • Presbyterian Hospital is planning a 50-bed facility to be completed by 2018.